Get ready to face trouble like a pro...and strike back! 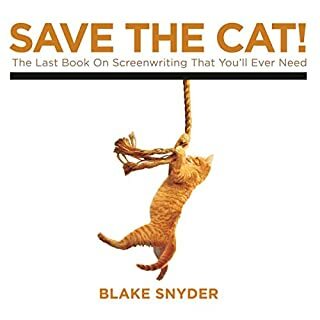 You don't need to be a screenwriter to find Blake Snyder's "Save the Cat! Strikes Back" informative. 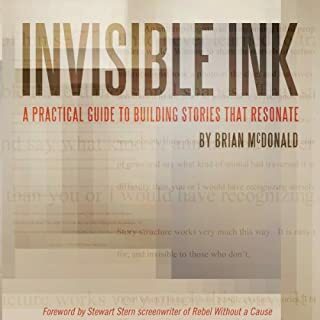 As a matter of fact, it's downright essential for anyone crafting a meaningful story. I skipped a bit of the formula: the forty scenes, for example, but everything else is golden for a writer of fiction. You start with getting the essence down with the pitch and the logline, translation: What's your story about so you can hone in on it and not waste time, energy, and scatter your thoughts. 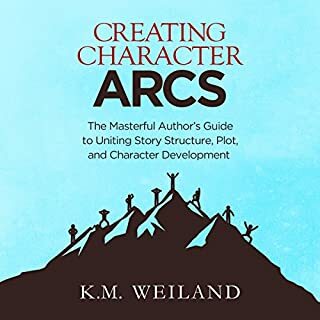 Think about the 180 that your hero is going to be doing, first and last scene, how s/he's going to be growing, follow the spine of the story and don't deviate from it. Blake gives pithy terminology that just sticks with you, and it's so helpful, not to mention thrilling as he's so positive and exciting as he relays the information to you. He really believes and has followed all that he says. It's all structure, but is still so creative, it just makes you want to get out there and write your own story. And it's not about plugging in this piece here, that piece there. It's about developing your character and watching him transform into something different, something brilliant. The best thing about the book? When you're stuck is when the magic can really happen. Snyder actually made made me relax with what I had been viewing as insurmountable roadblocks. He made me see the fun that can be had with questions; some hard, most simple and off the wall, opening new worlds of thought and possibilities. MacLeod Andrews narrates this with a lively intensity and much good humor; he's a joy to listen to. He's very familiar with the material, and he reads it as though he wrote it himself. I'm so happy I used a credit on this. Great ending to an awesome series, it is incredibly helpful and inspirational. Loved it. Blake Snyder has once again hit it out of the park. 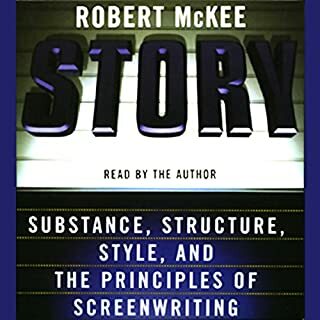 Very easy to listen to and follow along with, and the information in the book is invaluable for anyone hoping to pursue a career as a screenwriter. The tone of the author along with the enthusiasm of the reader made it a very enjoyable listen. Would highly recommend! Loved it. I'm a screenwriter with a film in the can and there was still plenty to learn here. I feel like not only did I learn specifics, but I was also inspired to never give up. This title really goes in depth and talks about soooo many aspects that I thought I had already understood after reading the original Save the Cat. Love it. Love to listen to it. 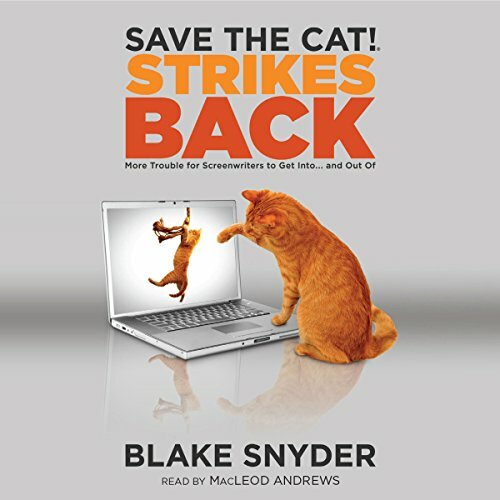 Having listened to Blake Snyders other books in the Save the Cat series I really enjoyed getting a recap along with new tips and details i to the inner workings of the industry. 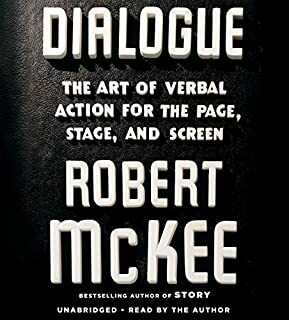 awesome book for beginners to learn movie writing and best ways of writing. I really like it. Blake Snyder brings you forward in the world of creation and screenwriting! 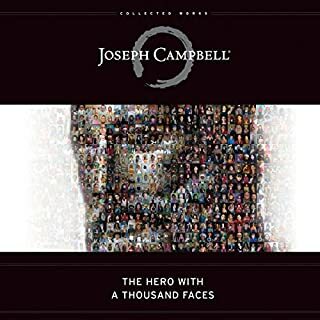 Must have and listen to, if you want to write that great story. Thank you Blake!